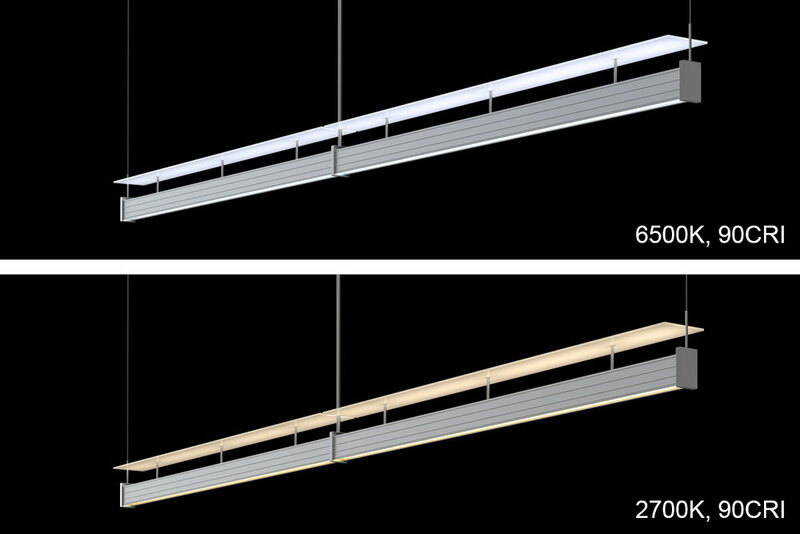 Linear system continuous runs are center fed every 8ft to give even power distribution for consistent light output end to end, no shadows. Single point suspension for an 8ft unit allows for less ceiling disruption. Four distinct suspension options set this line apart. 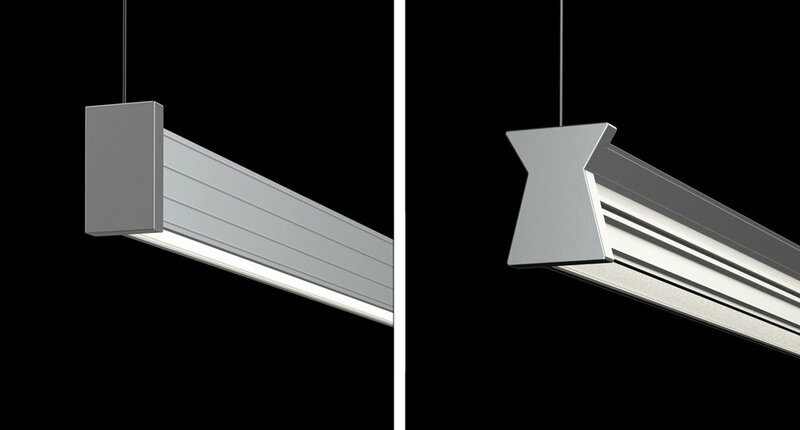 They are spectacular as a stand alone pendant, or as linear system of continuous runs. Stainless steel cable suspension. Field cut tubing with internal suspension cable. A much cleaner look than sloppy cords. 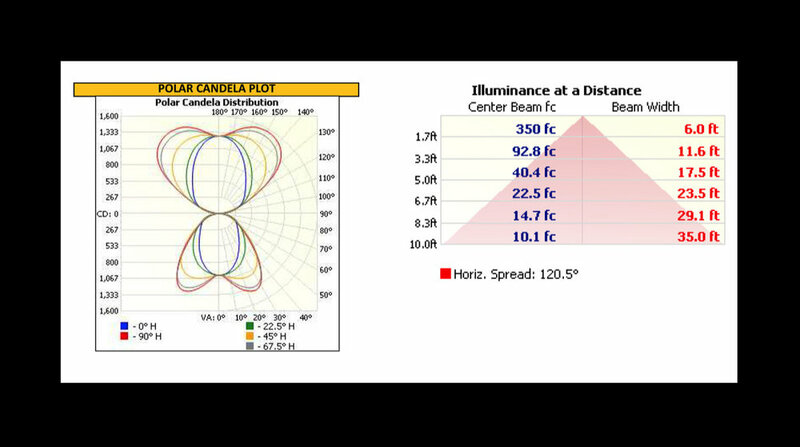 Color tuning option has a range of 2700K to 6500K at 90 CRI. Fixtures can be programmed for a cooler color temperature in the morning for CS, then warmer color in the evening, supporting circadian rhythm. This gives a pleasant feeling, experiencing the beauty of light as it changes throughout the day. Cost effective lighting solution. 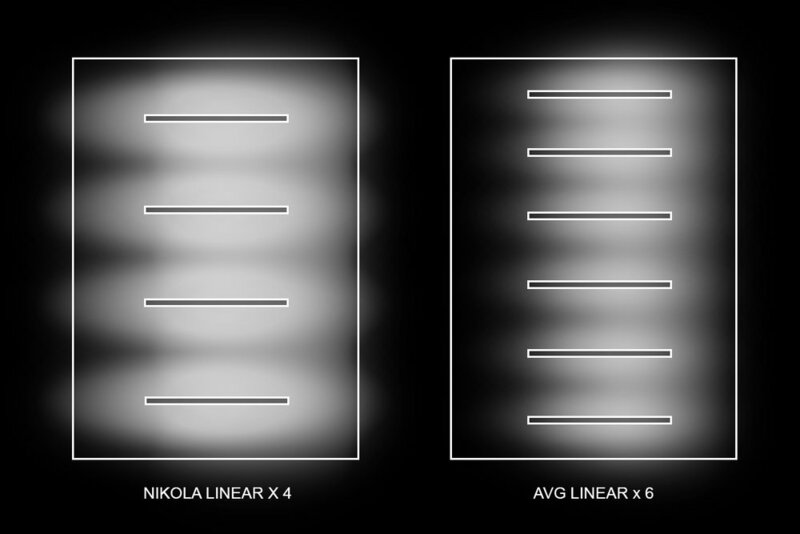 Each Nikola fixture has enough light output to reduce the number of fixtures required in a space by up to 33%, depending on application. This may reduce installation and maintenance costs as well.